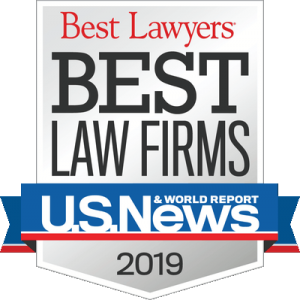 John W. Scott – Scott Dukes & Geisler, P.C. Mr. Scott, a native of Alabama, began his legal career in Washington, D.C. as an associate with several large national law firms. Mr. Scott’s experience in Washington, which focused on high-stakes insurance and reinsurance coverage disputes and other complex litigation, provided an early, sophisticated framework for the substantial litigation practice in which he is now engaged. Since returning to Alabama in 1995, Mr. Scott has defended businesses and professionals in many important class and individual lawsuits. Mr. Scott has particular expertise in the area of banking and other financial services litigation, as well as commercial litigation, environmental litigation, and professional liability litigation. 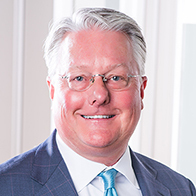 Since the firm’s inception, he has represented one of the world’s largest banks, as well as other corporate clients in lawsuits throughout Alabama.